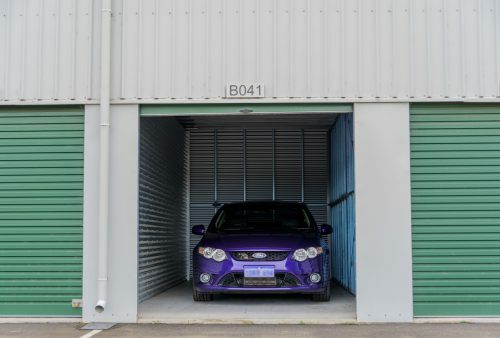 We have a range of different sized units to suit all your storage needs. 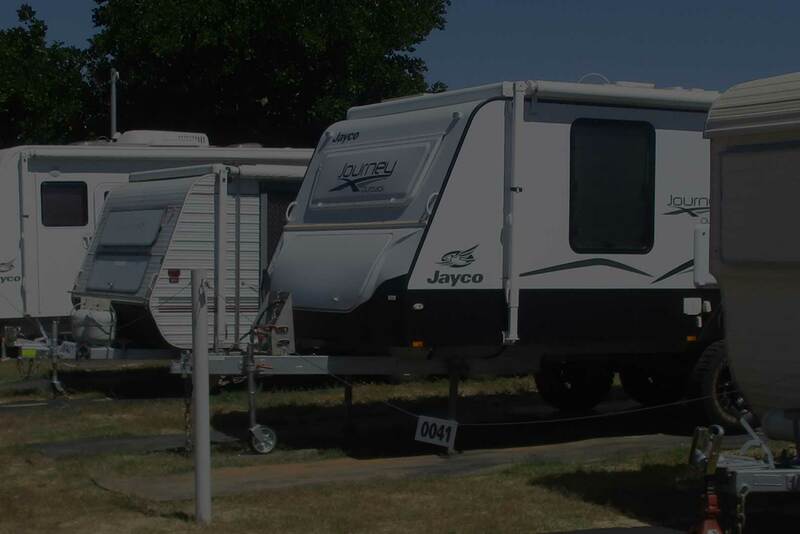 Outside parking for boats, caravans, buses and trailers. 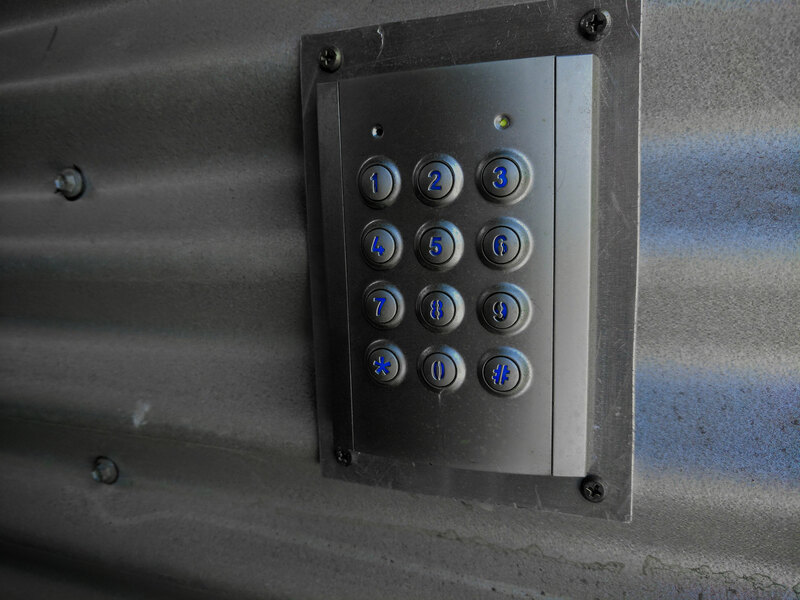 We cater for residential, commercial and retail storage. 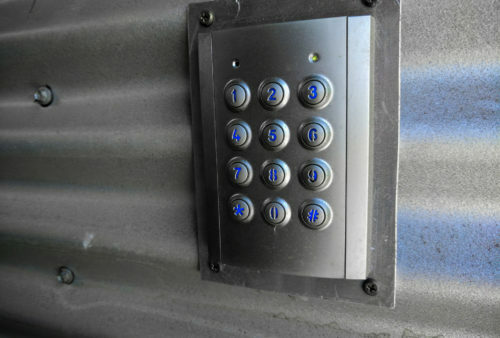 With improved security features such as individually alarmed units, keypad entry with passcode, 24 hours surveillance and full perimeter electric fencing. 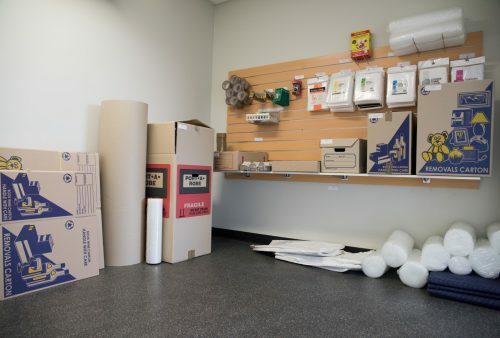 We sell a large range of products including: Packing boxes in various sizes, including specialty boxes such as wine and porta-robes, bubble wrap andpacking tape. 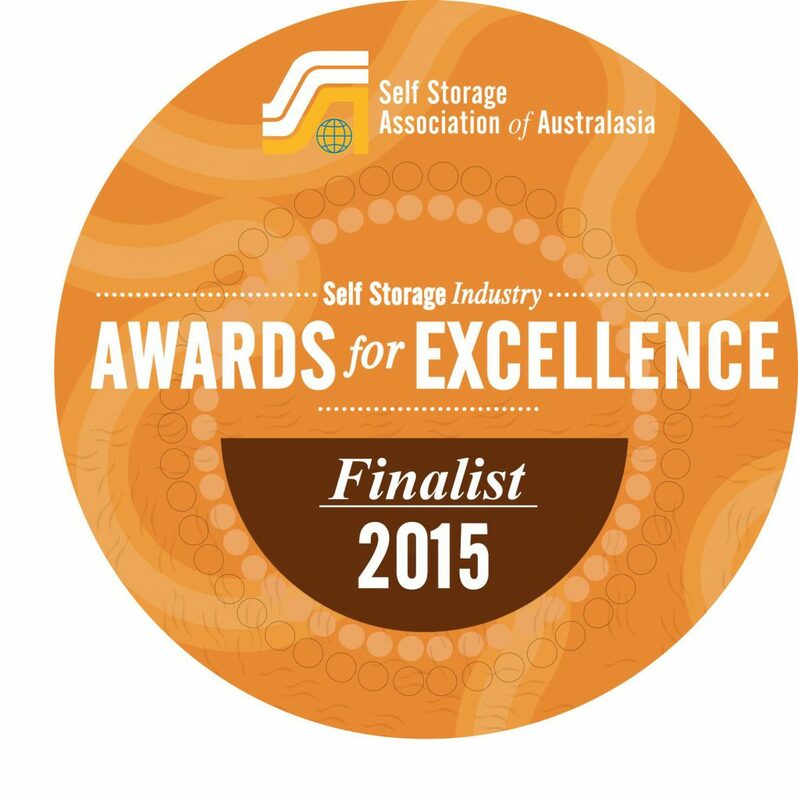 Bunbury Self Storage finished in the TOP 3 at the Self Storage Association of Australasia awards night. Our category being regional facility of the year. Bunbury Self Storage finished in the TOP 3 at the Self Storage Association of Australasia recent awards night. Our category being regional facility of the year. 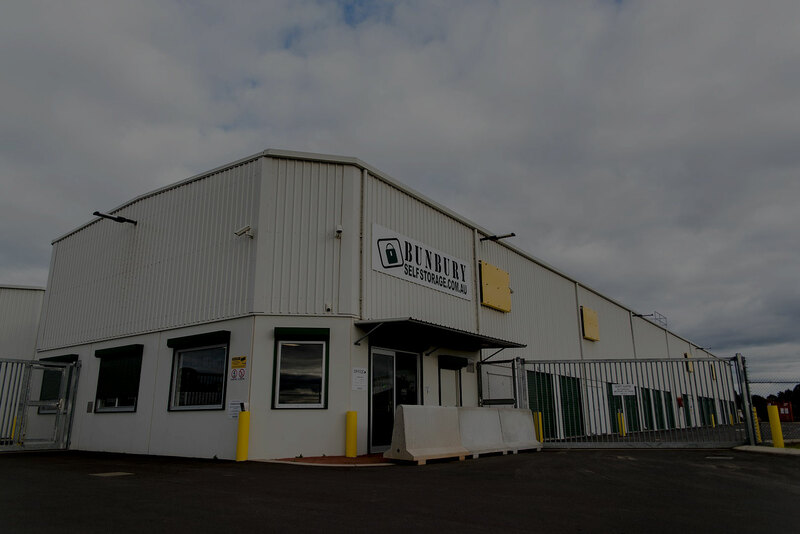 "I would highly recommend Bunbury Self Storage to anyone - very professional, friendly and helpful service. Facilities are clean, modern and very secure. Would not hesitate to use again." "Excellent! Really happy with the storage service provided to me over the 2.5 year period. Thank you to Phil and team, always a pleasure to deal with, very professional and helpful. 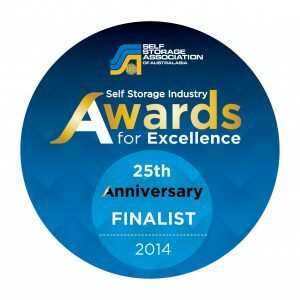 Will definitely be using Bunbury Self Storage again in"
"Phil was so very helpful at an awful time when I needed help and space and time to work through the practical issues with the death of my parents....the units are immaculate and secure....such a simple thing made working through"
"Phil was easy and great to deal with (thanks for the bottles of water, great customer service!!). The unit was easily big enough to fit all our belongings in and it was well cleaned and secured. Would highly recommend them"
"Great, friendly and helpful service. Phil even brought my dog and I down a drink of water to the unit on a hot day! The unit itself was very secure and weatherproof, and all my things were still in perfect"
"This place is amazing. PHIL thanks for all your help moving across Australia is hard enough you made us feel welcome and your facility is great. You get my recommendations without a doubt. Thank you!"